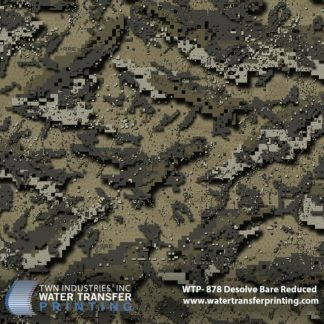 Our Monster Camo hydrographic film features a unique hybrid camouflage with a mixture of brush elements and a wide format textured background that provides additional break-up. 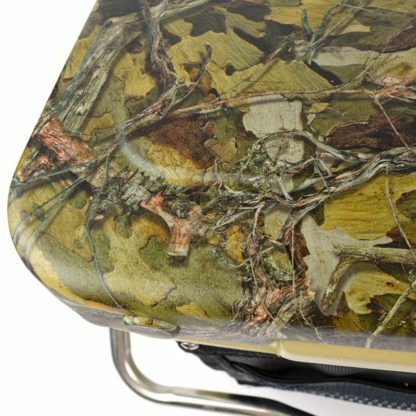 Monster Camo will keep you hidden while stalking that monster buck. Monster Camo was created by Robert King, the original creator of King’s Camo. Monster Camo combines King’s passion for motorsports with his passion for big game hunting. 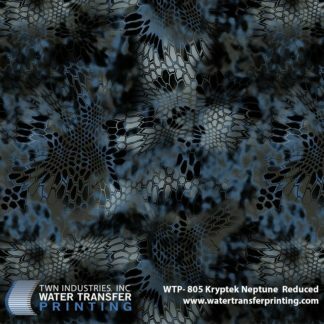 An intense color palette and wide format, high-definition pattern provide concealment in the widest range possible. 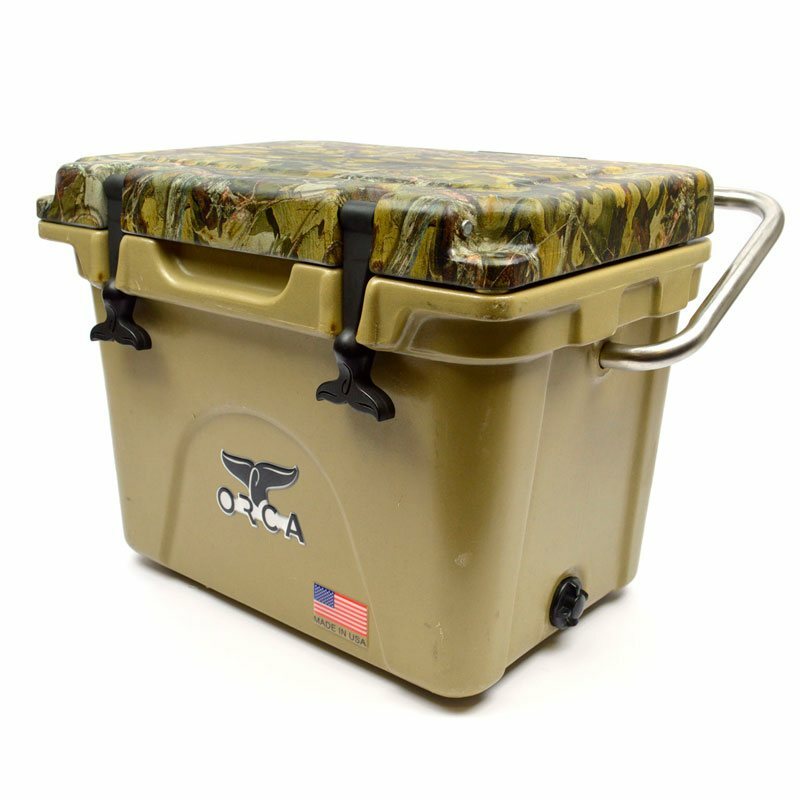 Monster Camo was designed to accommodate hunting in high mountains, low deserts, and thick woodland areas. 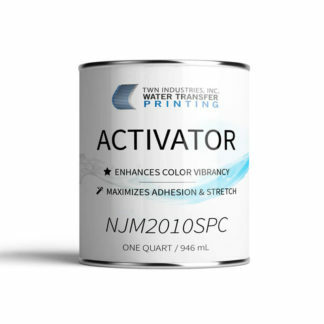 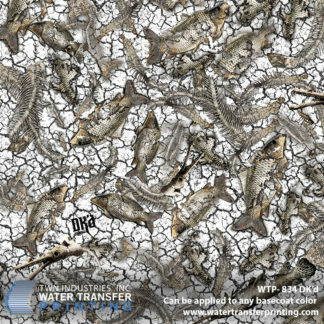 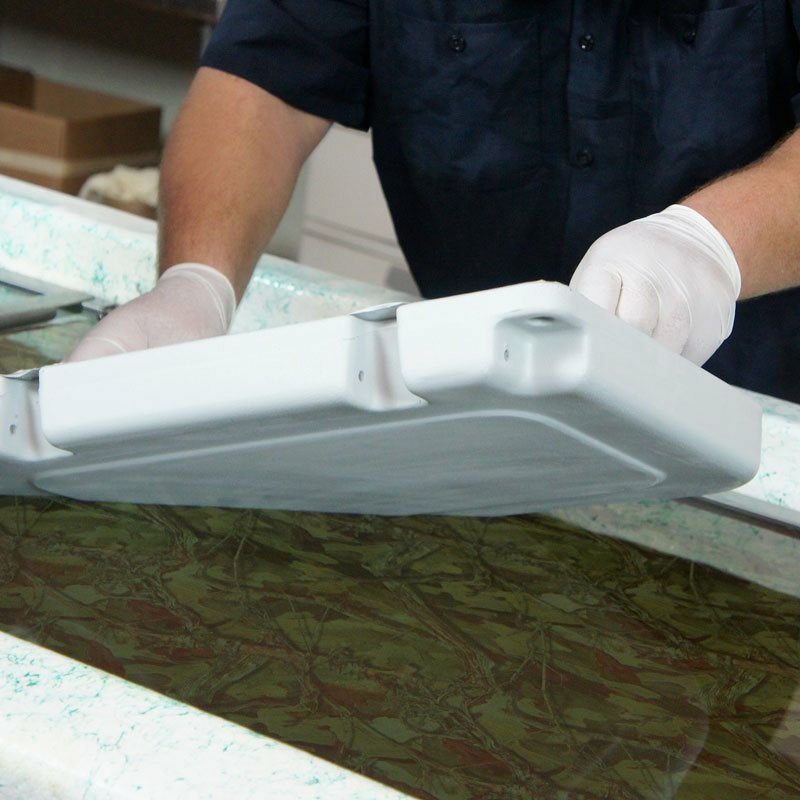 Monster Camo Water Transfer Printing film can be used to dip your favorite rifle, bow, cooler, and much more! 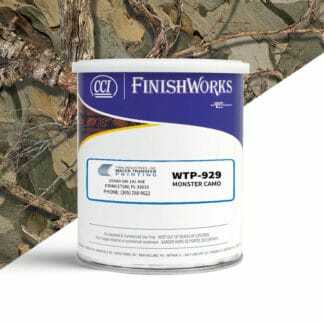 Ready to dive in and learn more about Monster Camo? 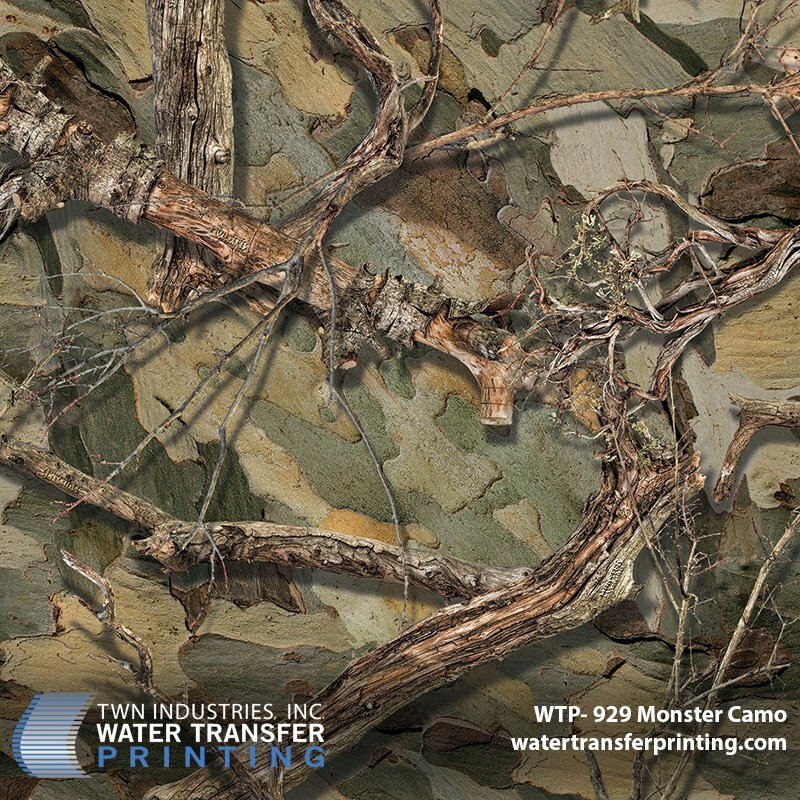 Check out our Monster Camo Press Release and our all-new Monster Camo brand page!